The spirit world doesn’t equip us with facilities without a purpose. 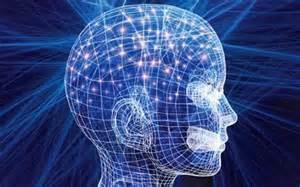 My guess is that at some future state of our planet, when we become a regenerative or happy world the power of our minds will be unlocked. 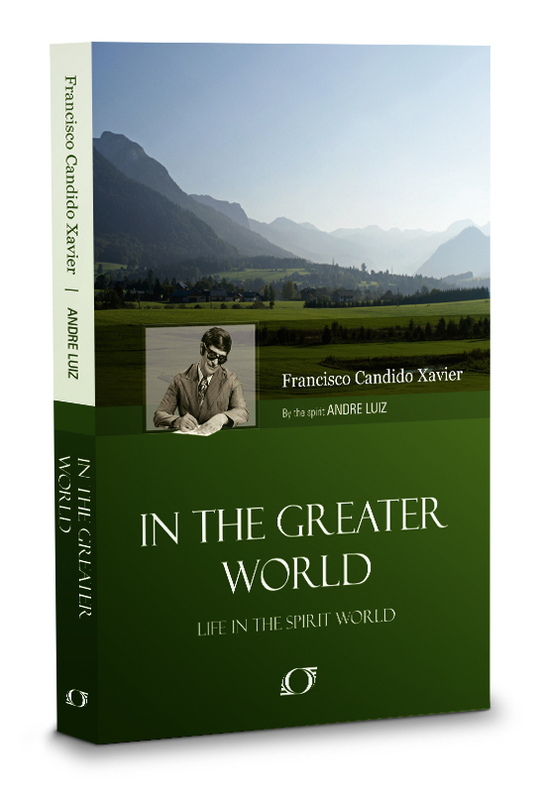 Learn more secrets that have been revealed to us in my book, 51 Disclosures from Spiritism – The 3rd Revelation. Understand what you have been through and see what is in store for you by exploring the spirit realm.